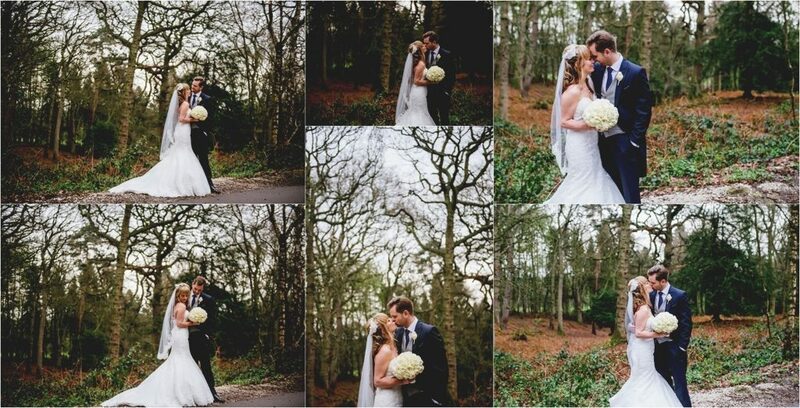 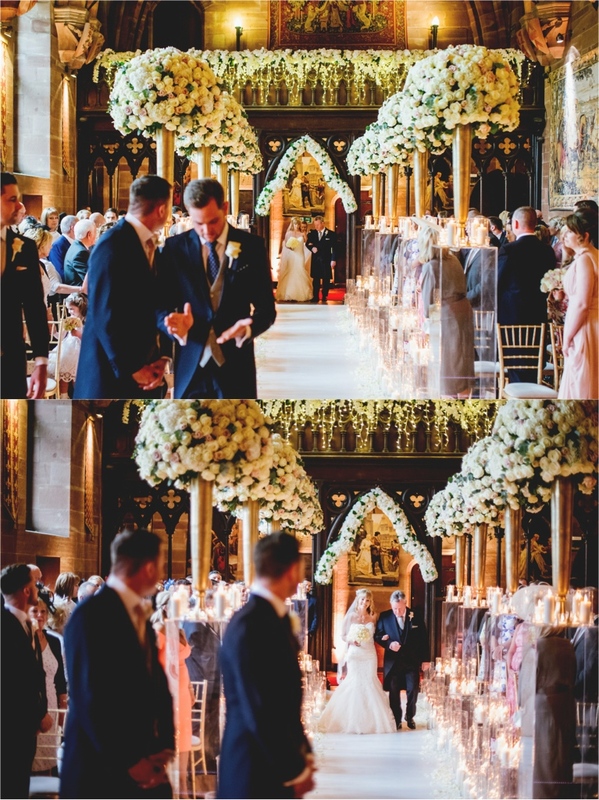 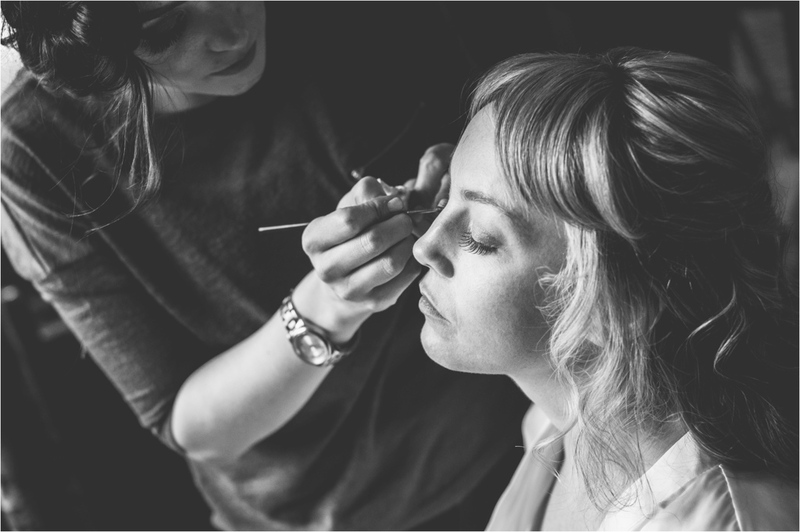 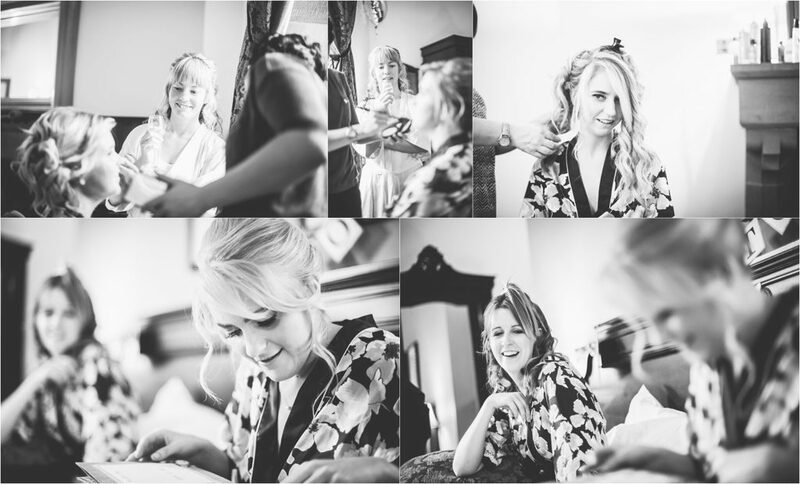 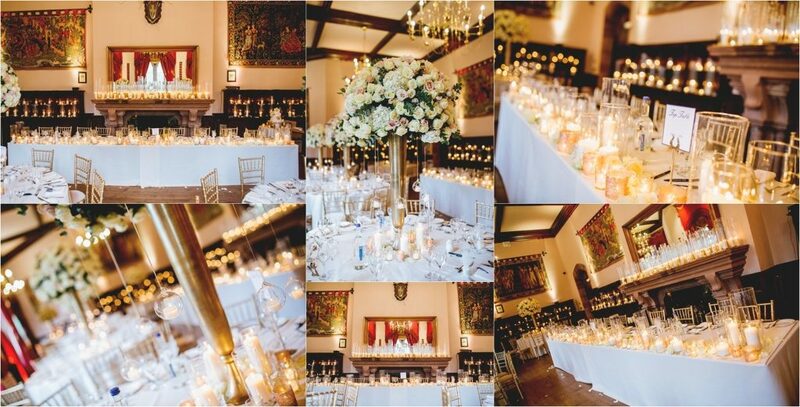 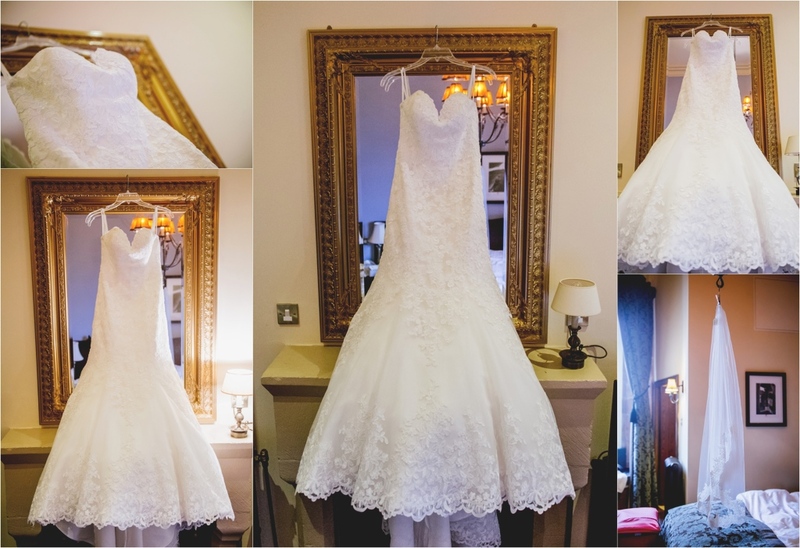 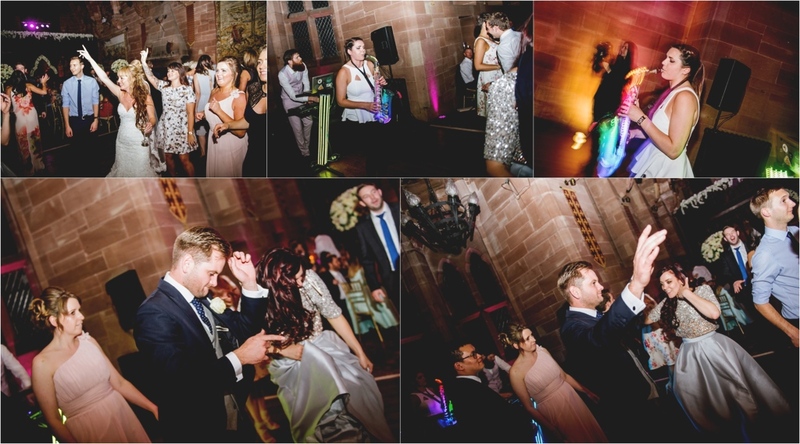 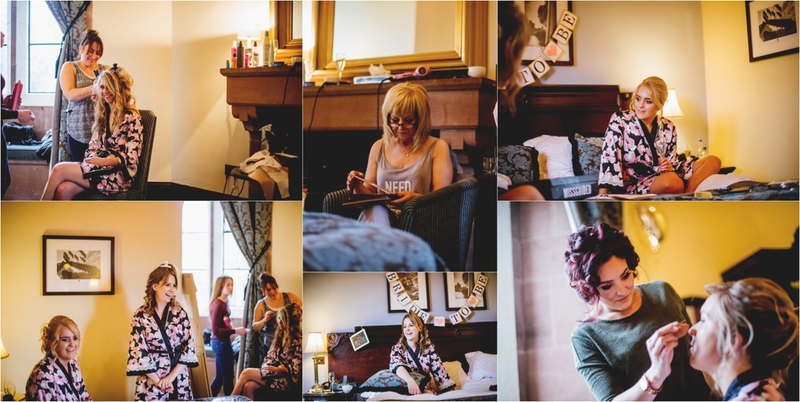 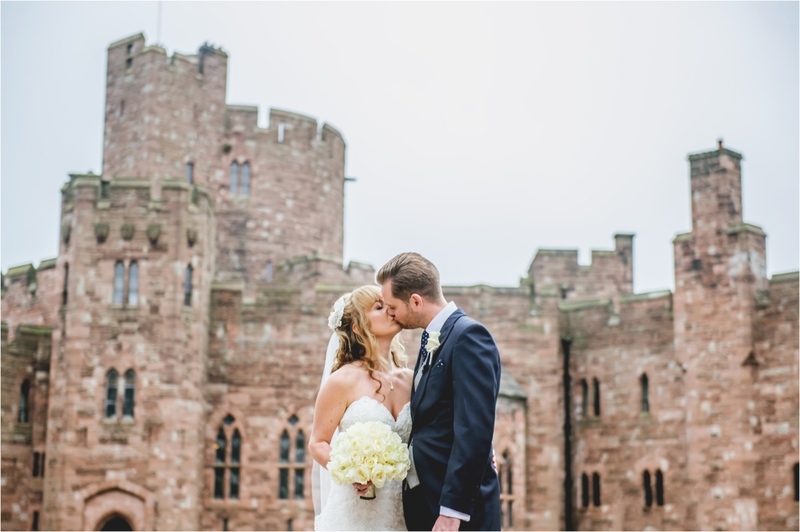 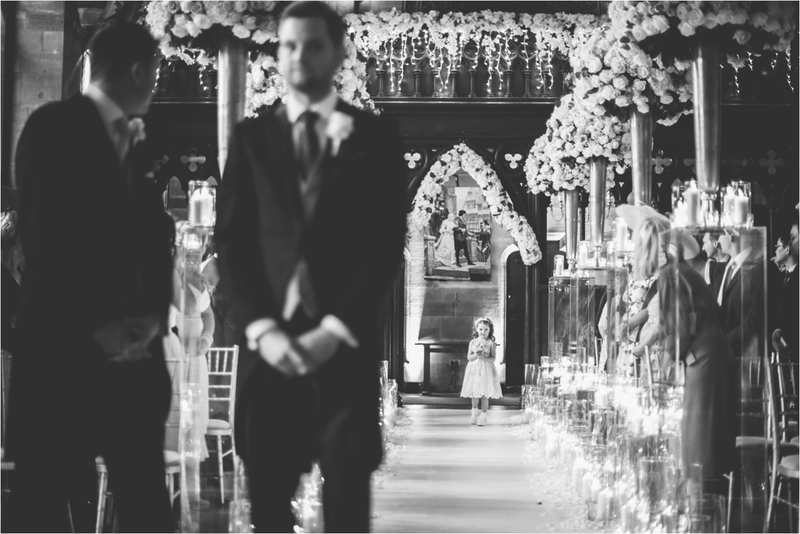 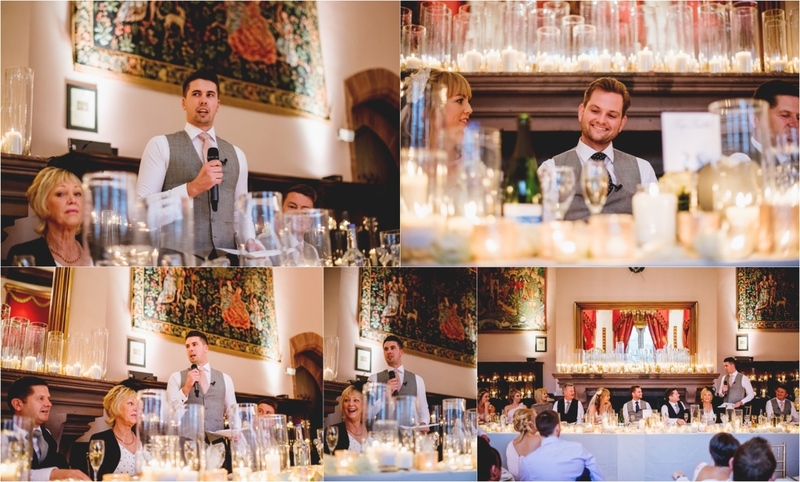 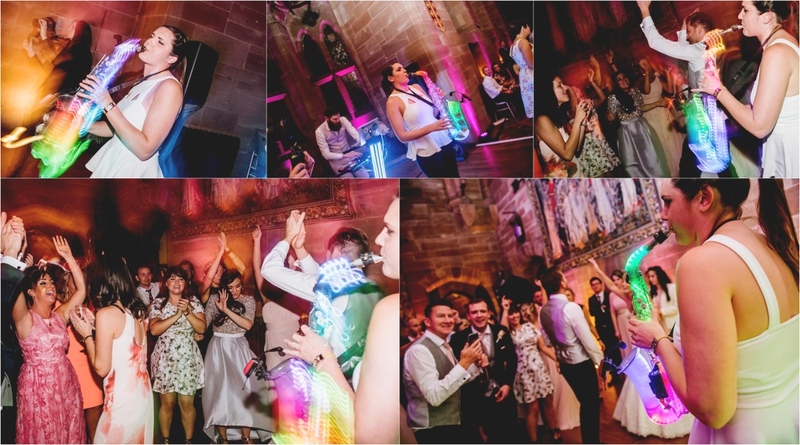 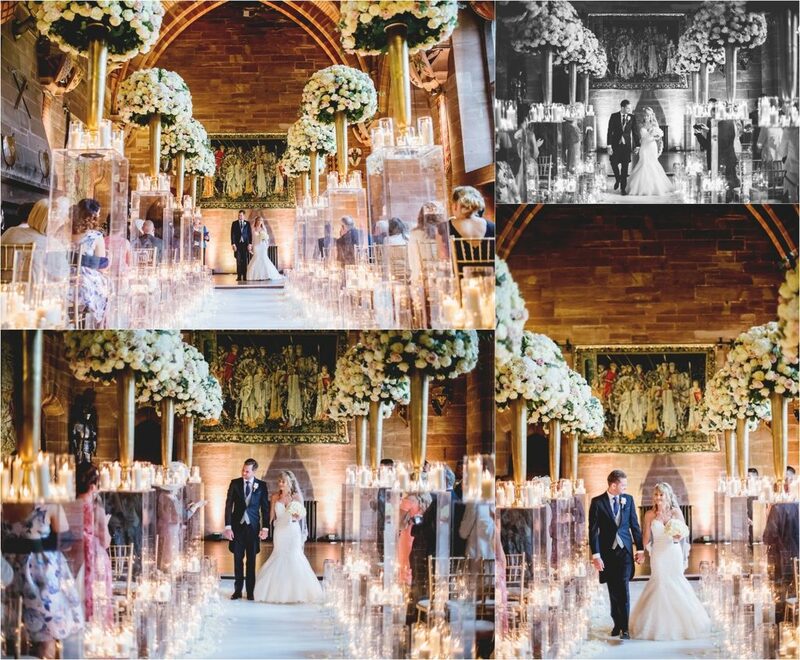 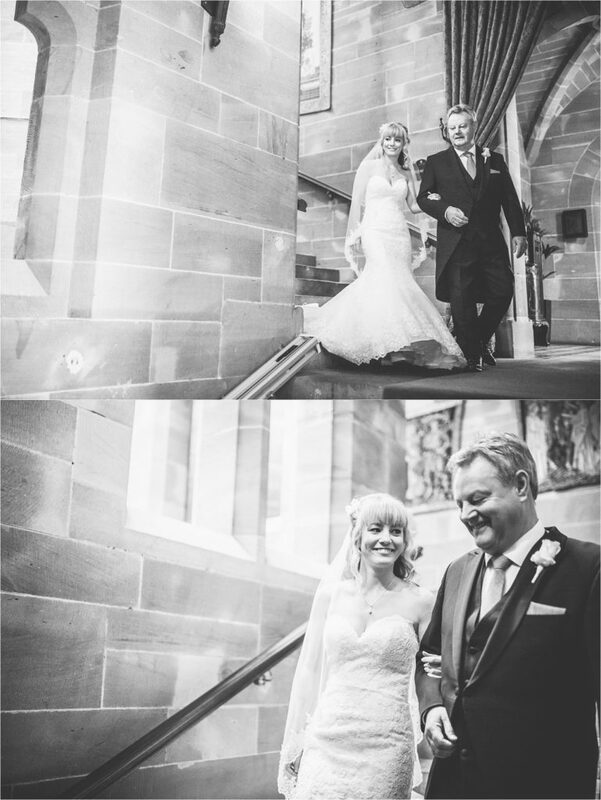 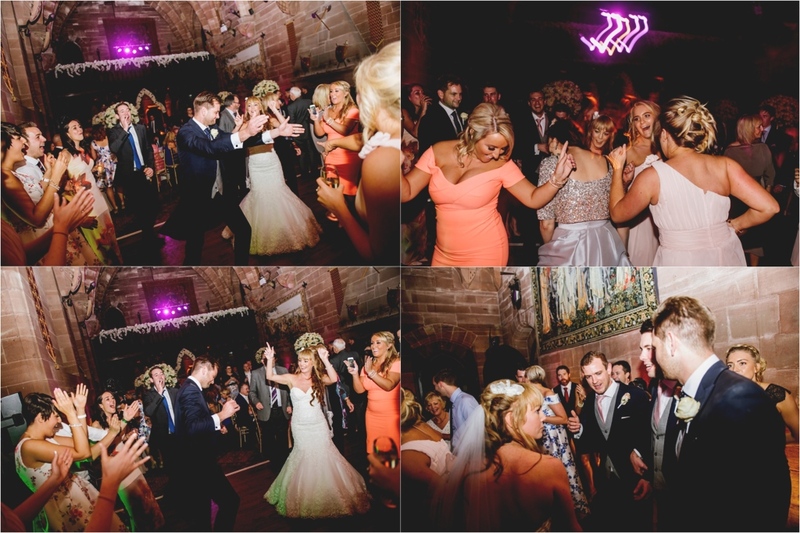 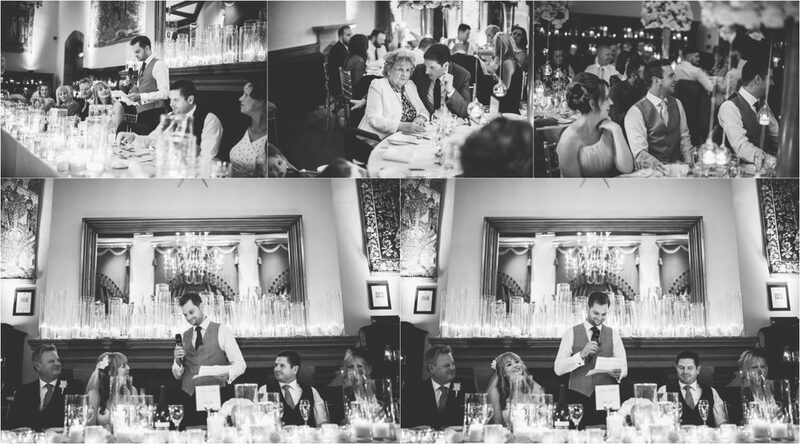 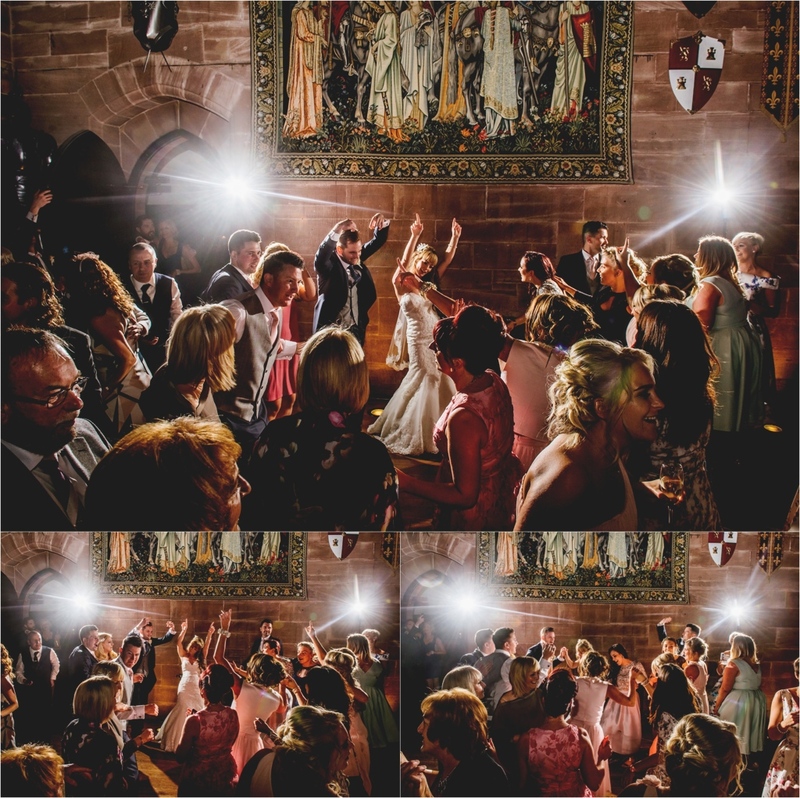 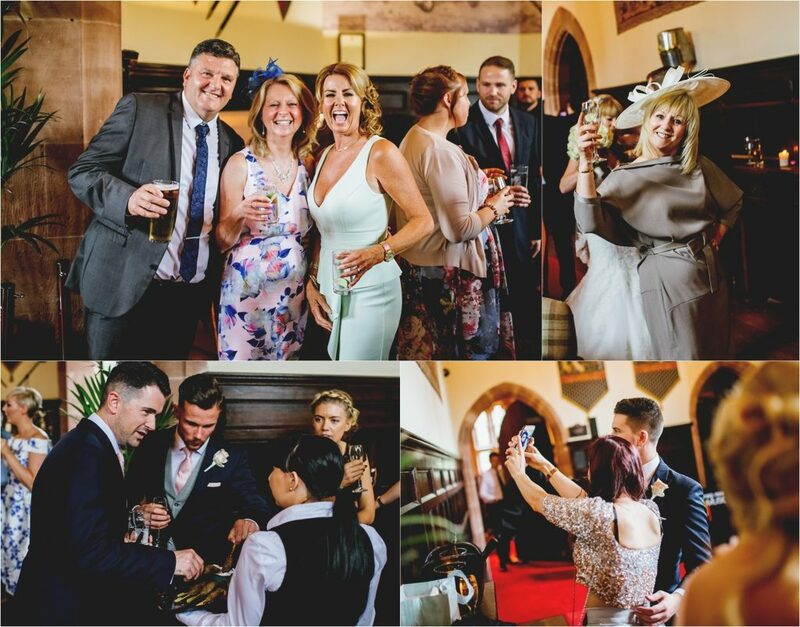 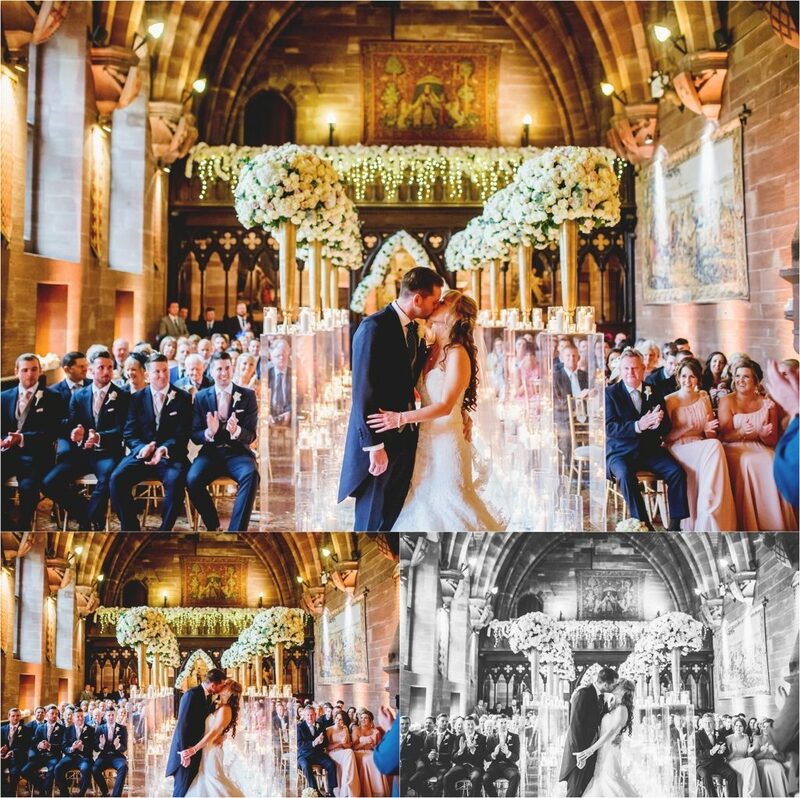 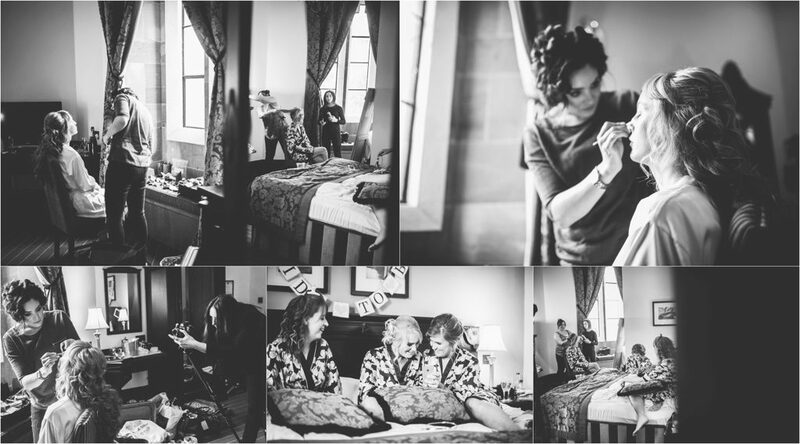 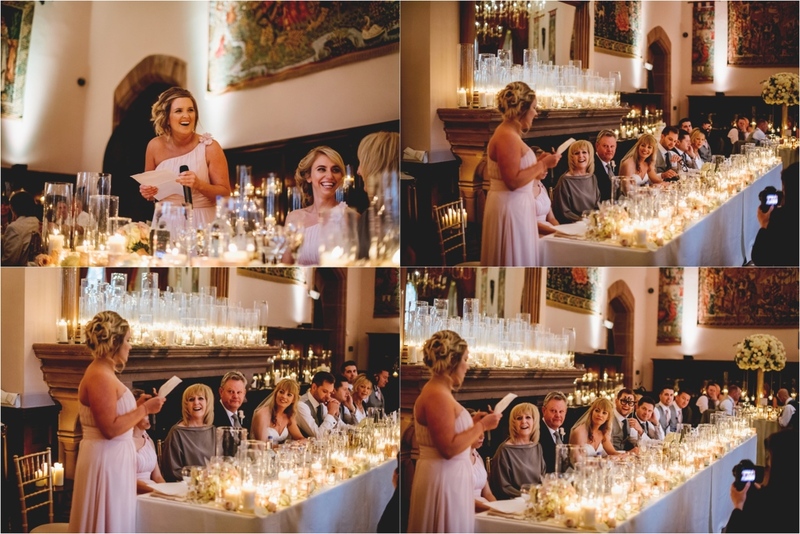 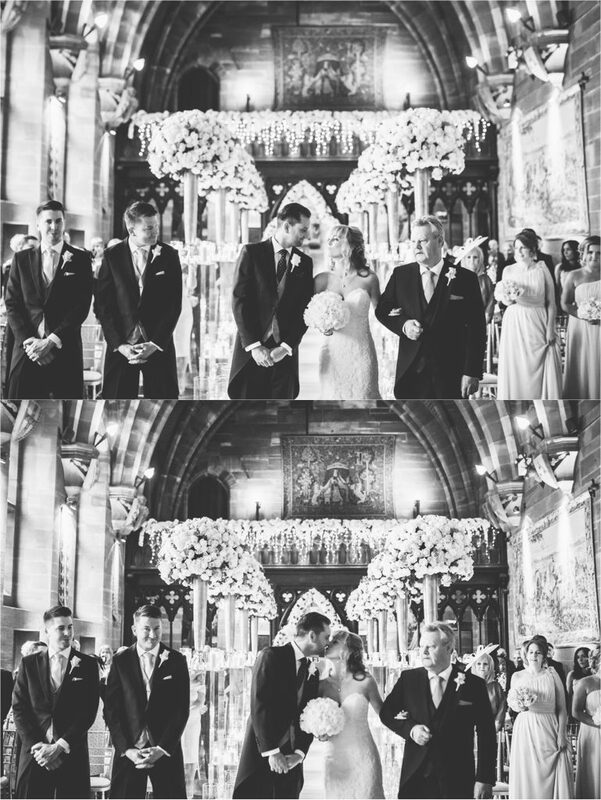 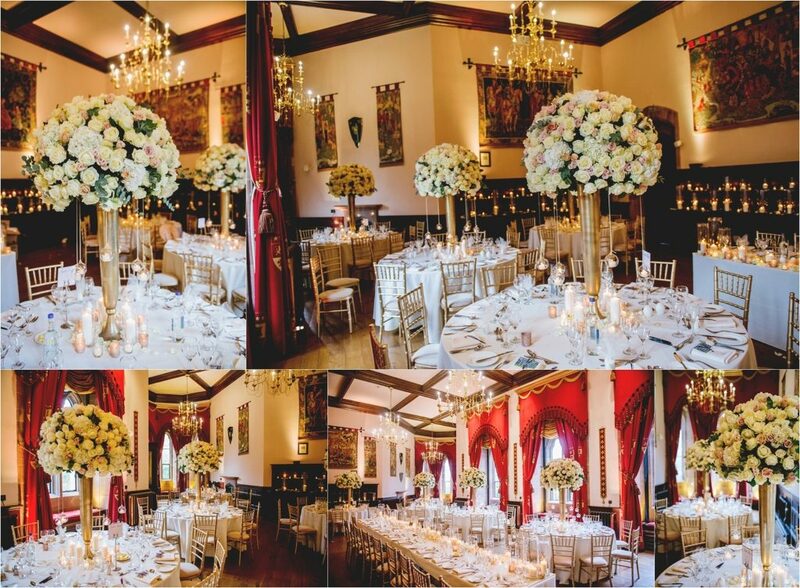 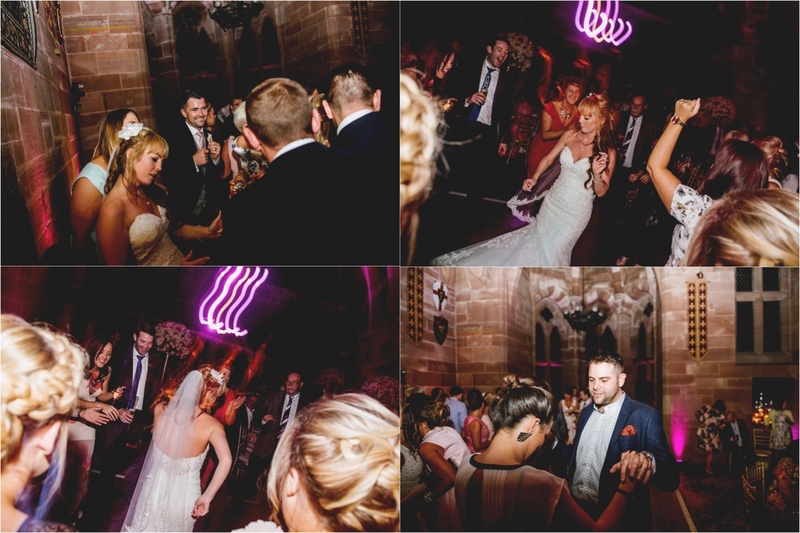 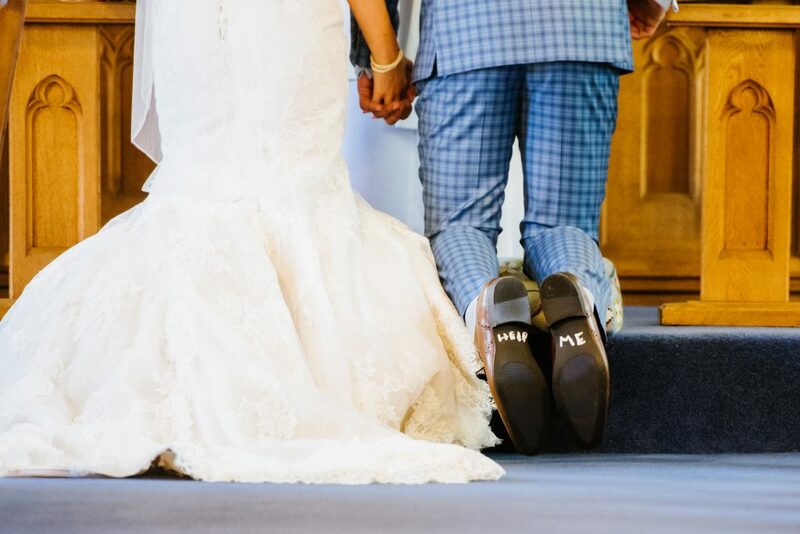 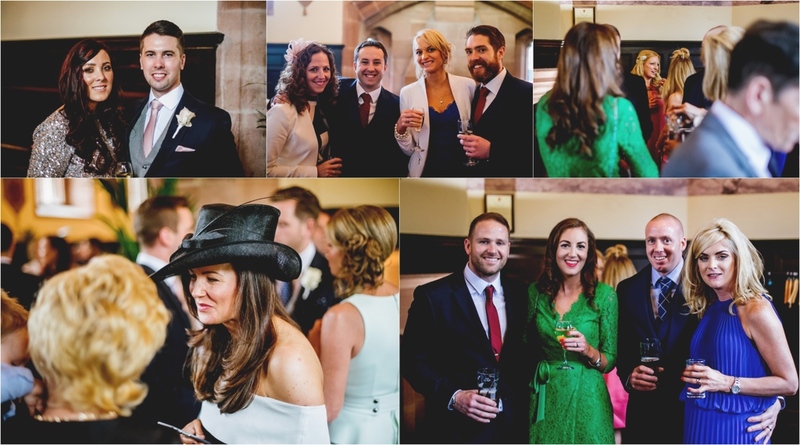 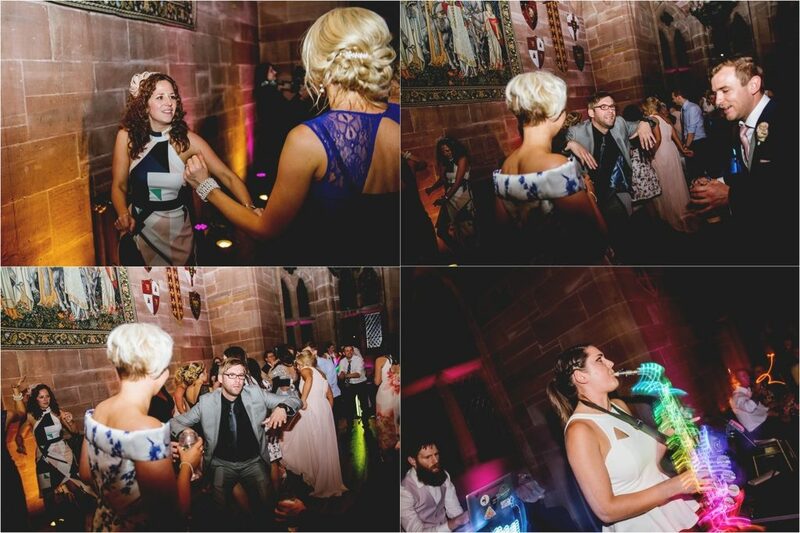 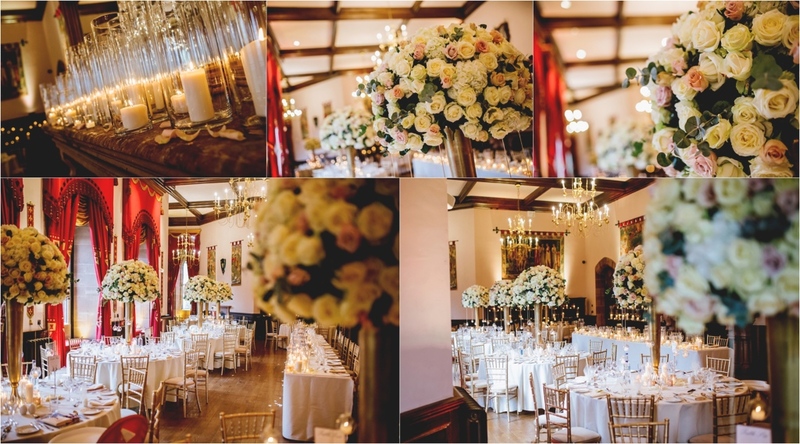 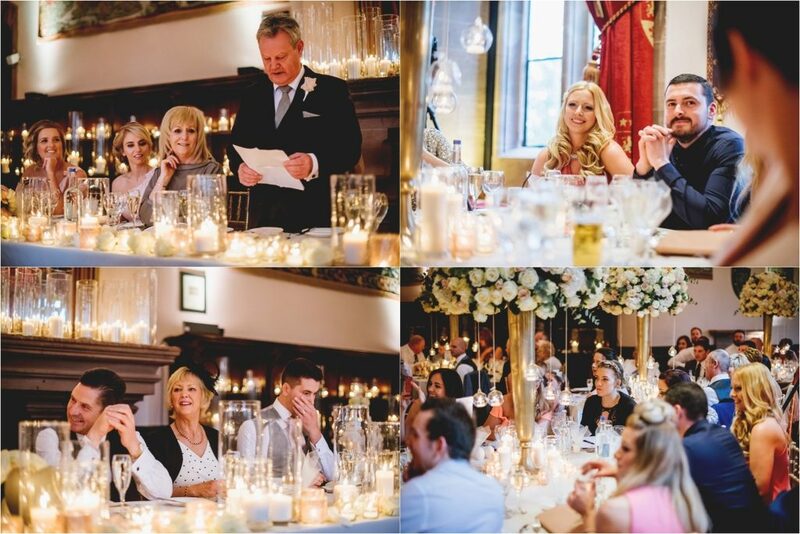 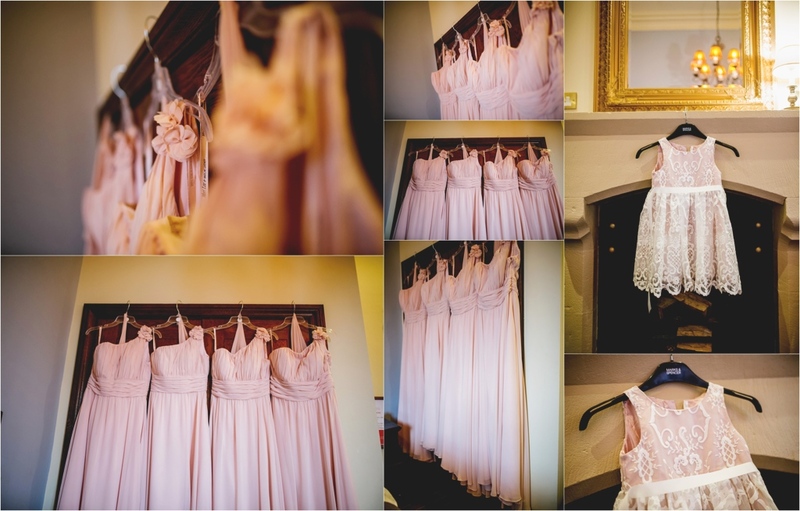 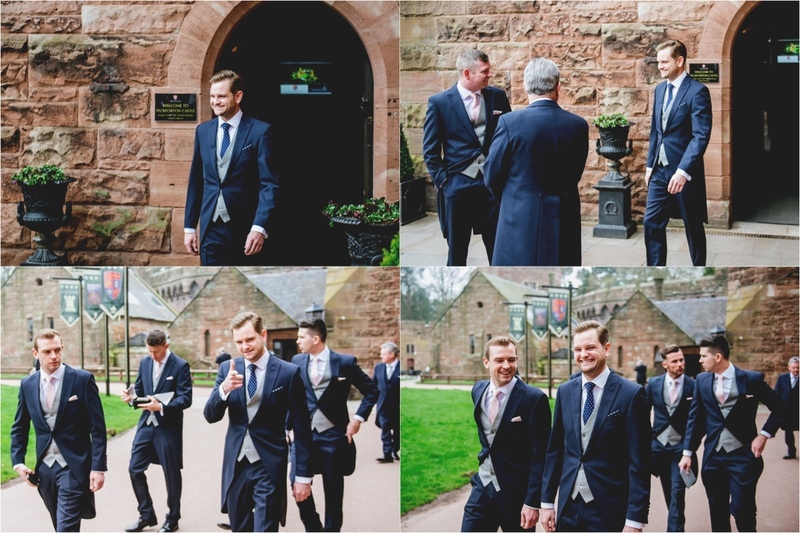 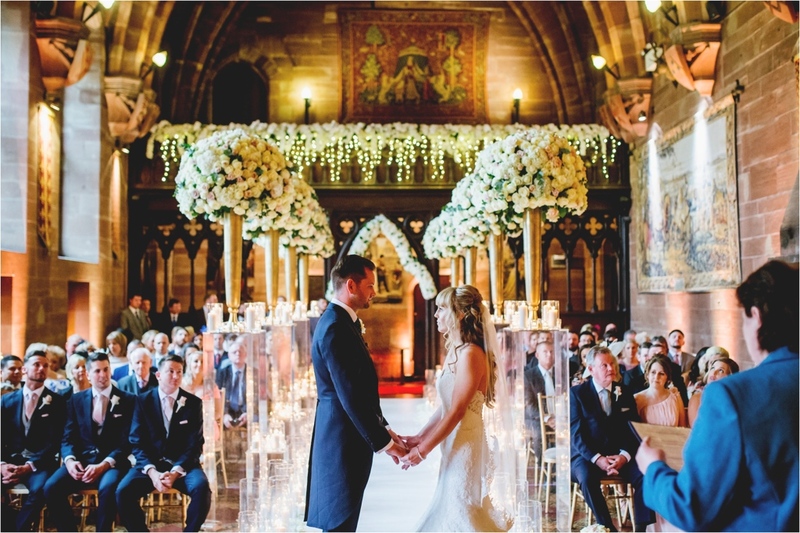 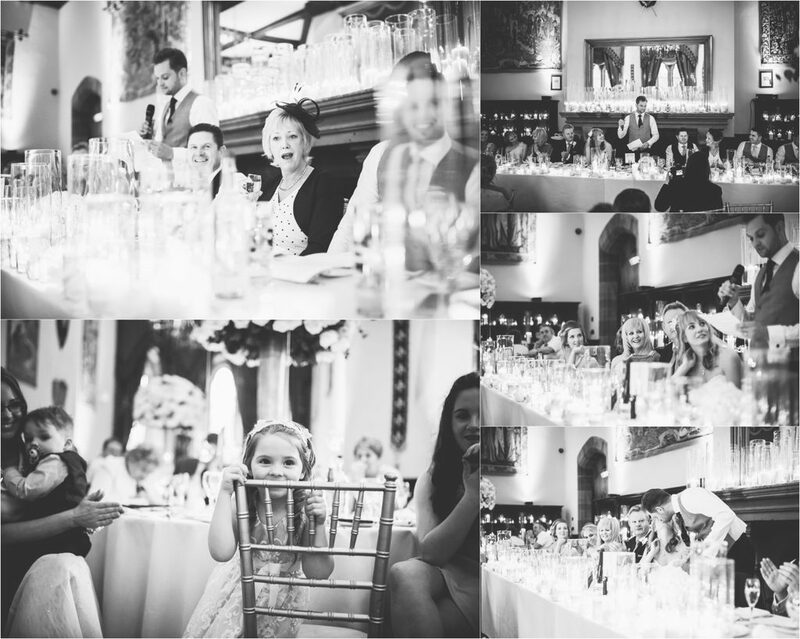 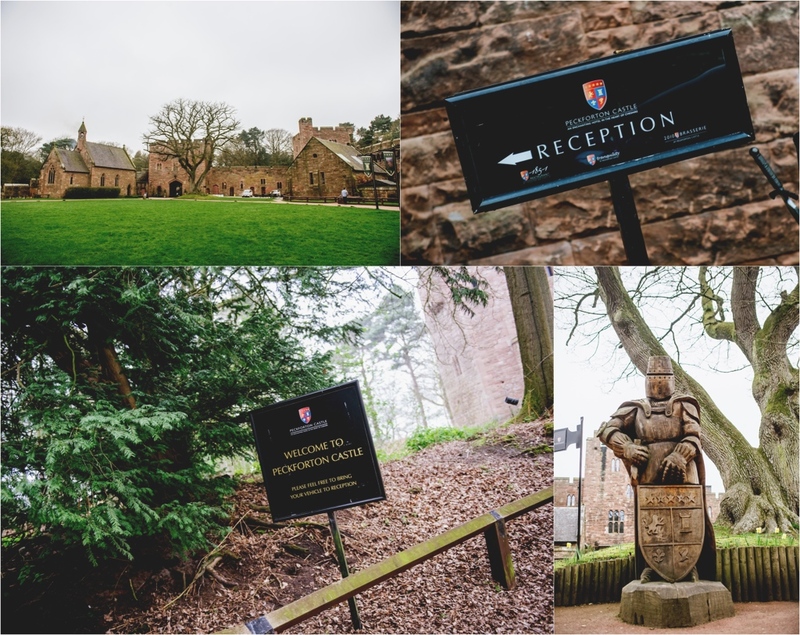 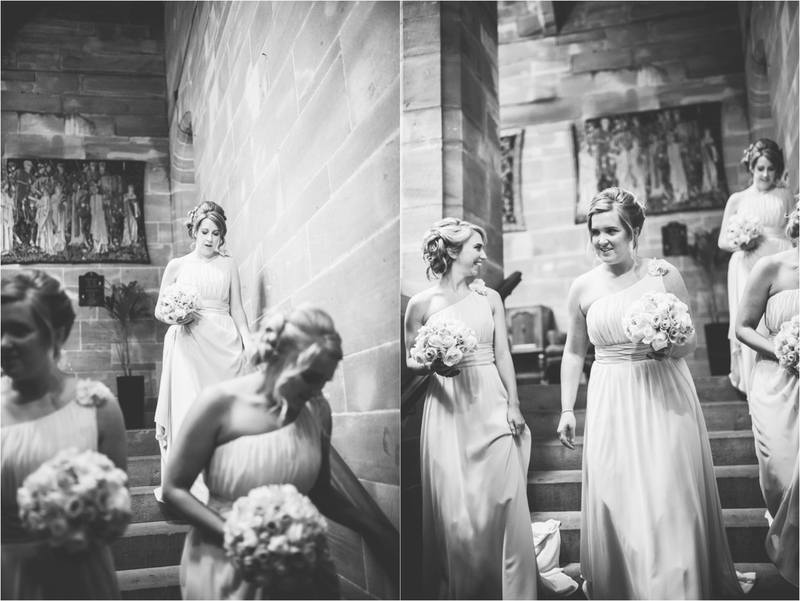 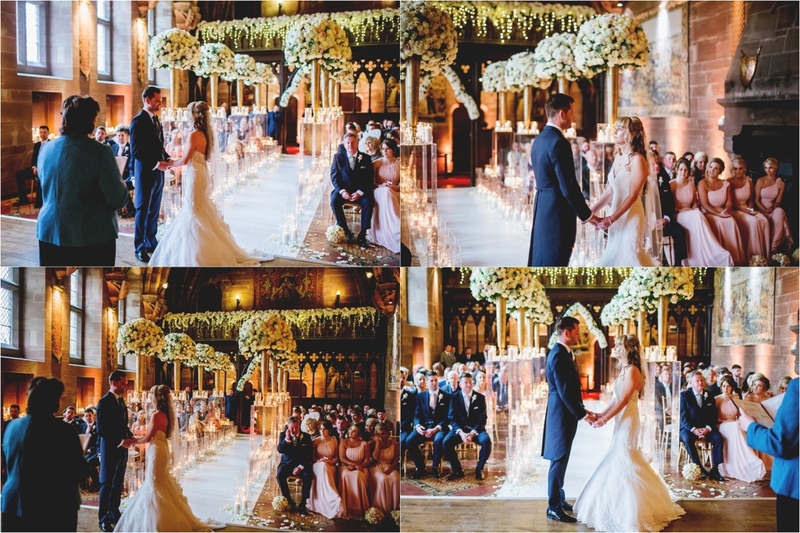 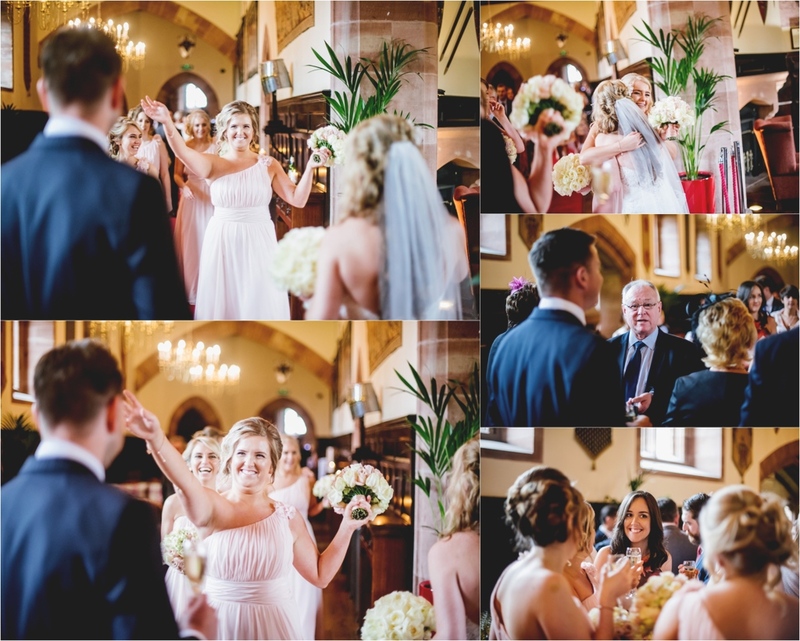 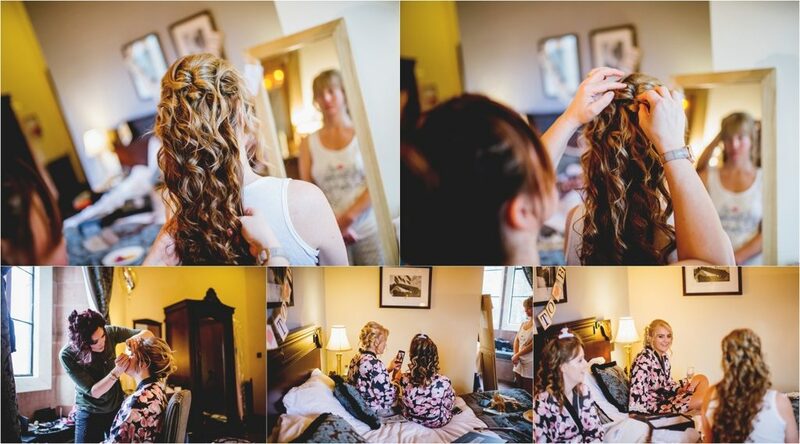 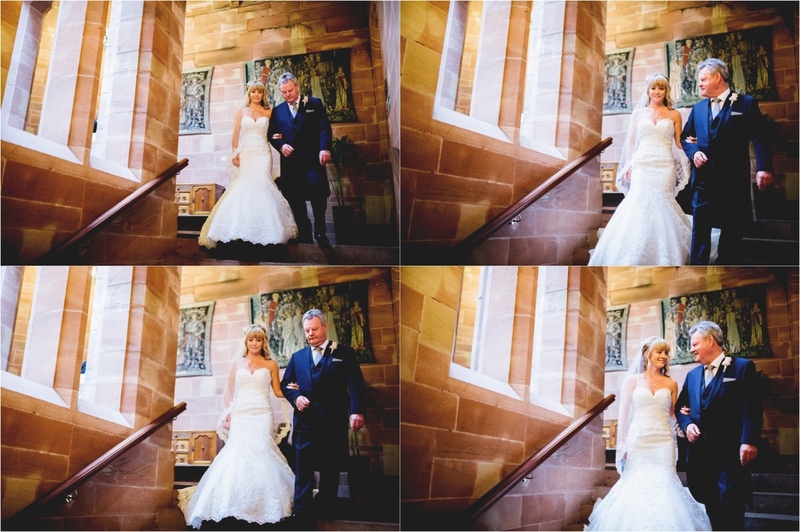 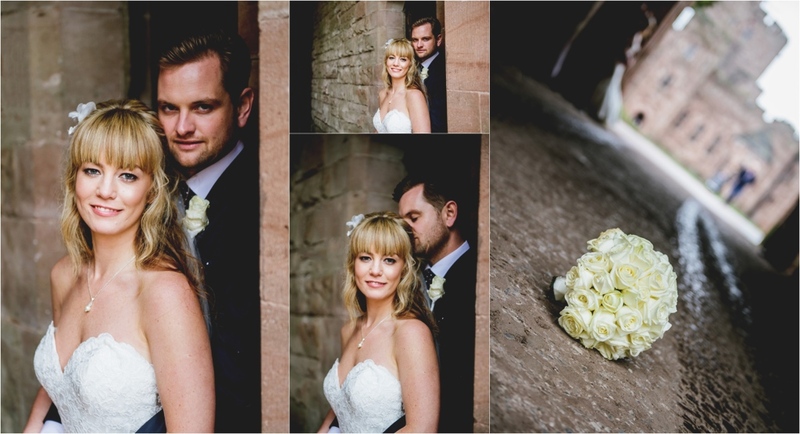 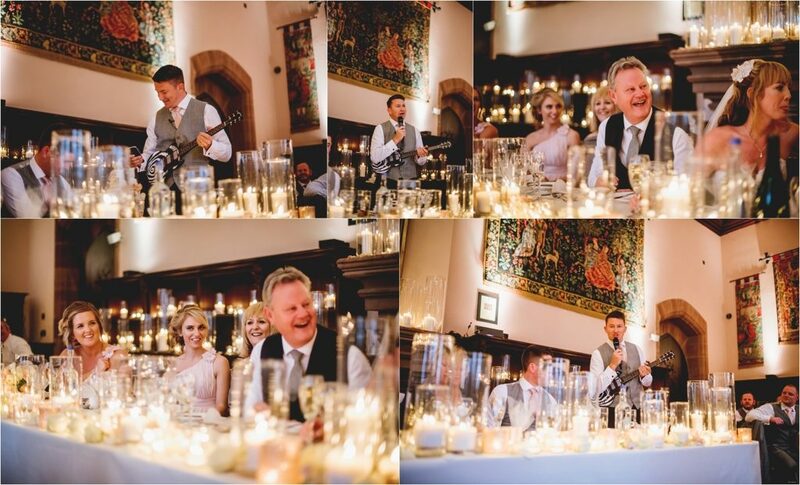 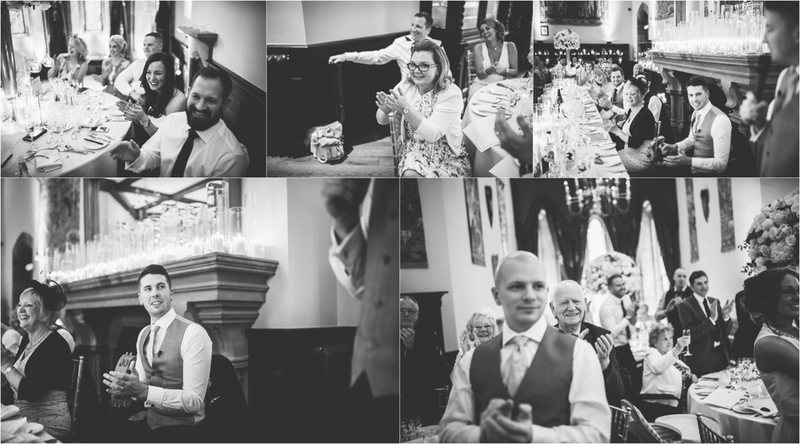 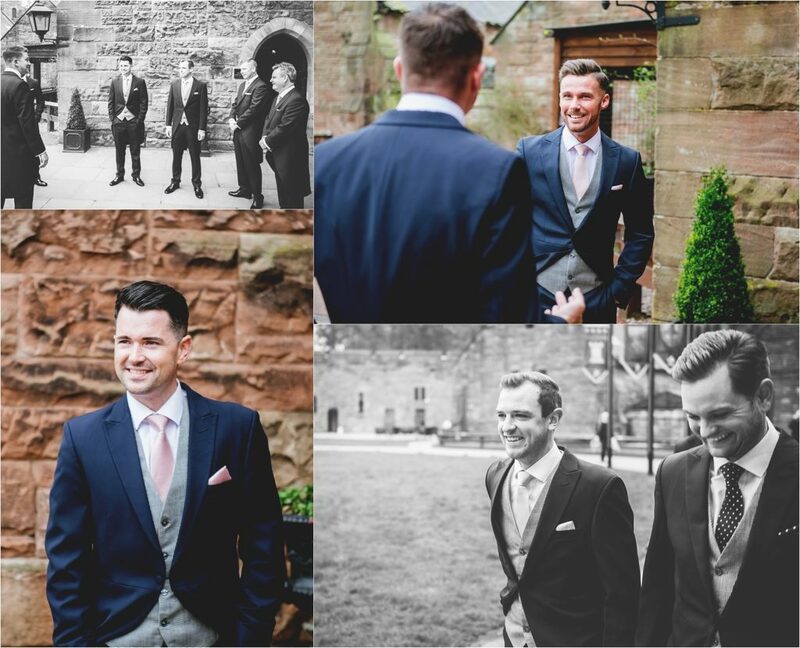 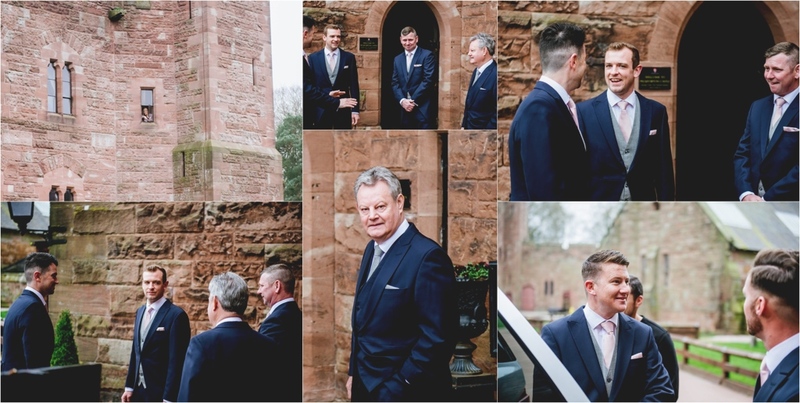 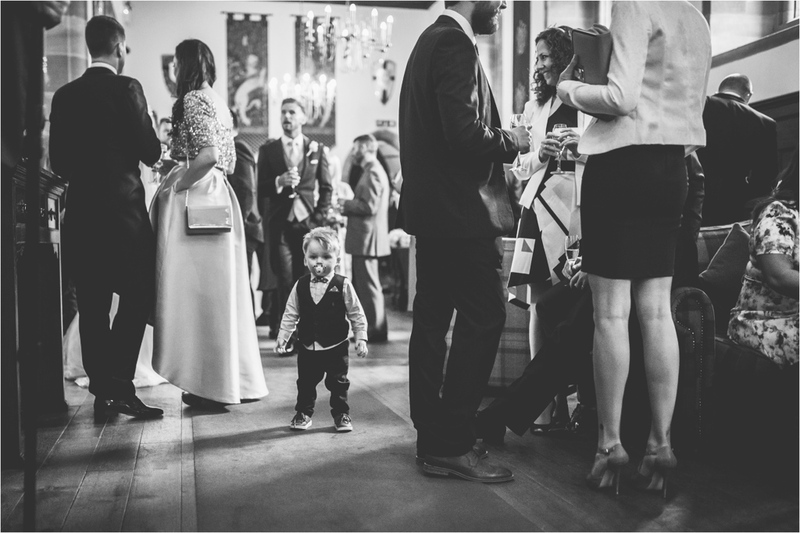 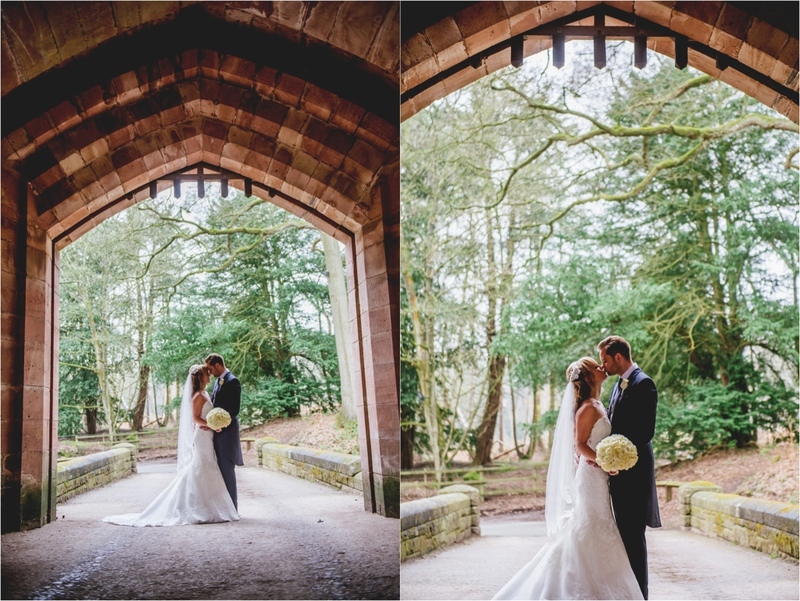 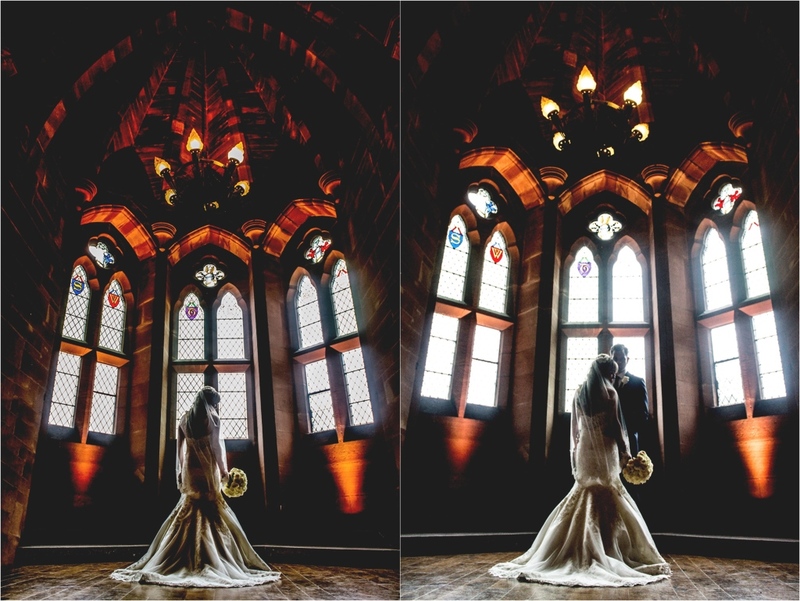 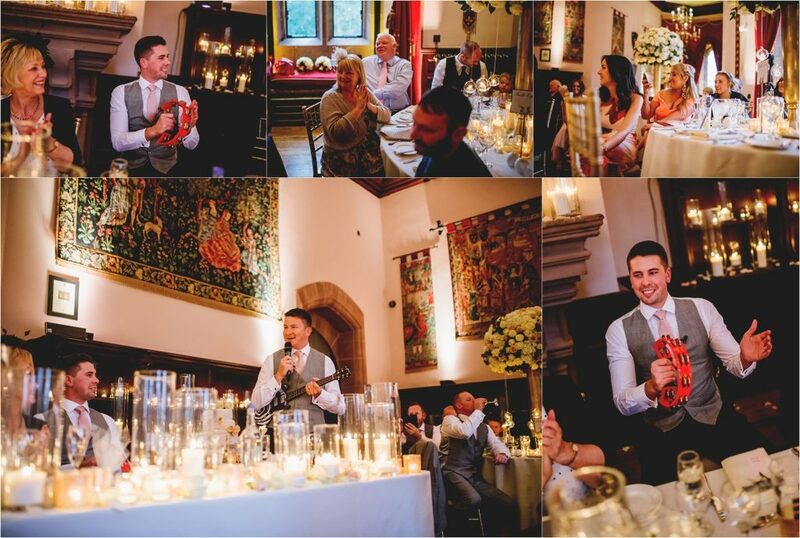 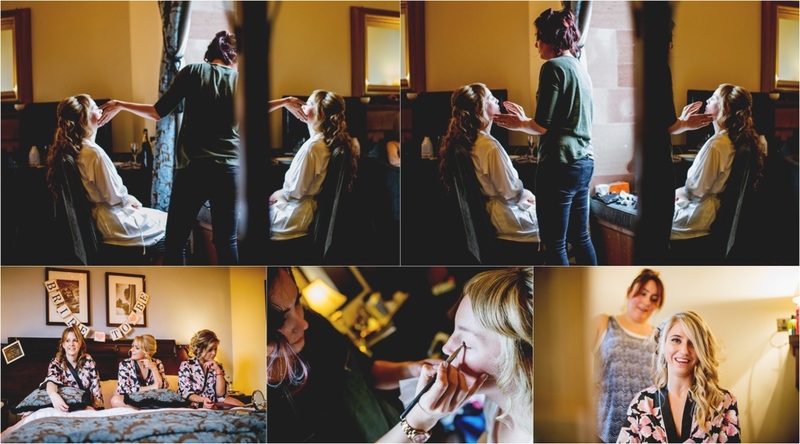 Peckforton Castle Wedding Photography// So the first of my ‘double wedding weekend’ saw me return to Peckforton Castle in Tarporley, Cheshire for Chloe & Phils amazing wedding day!! 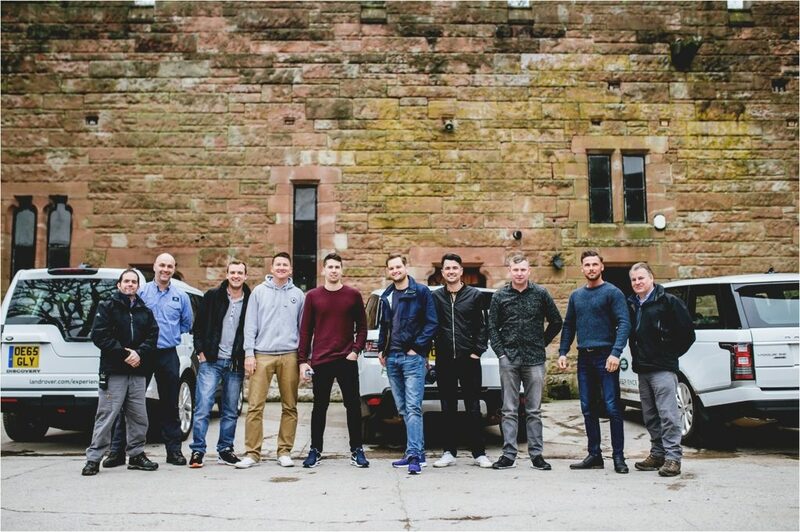 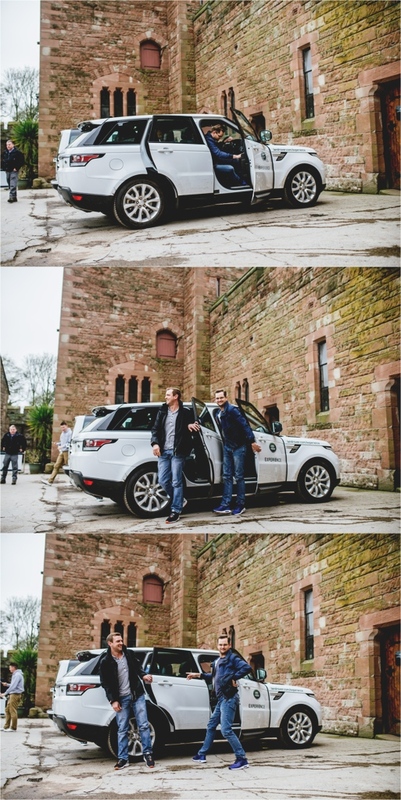 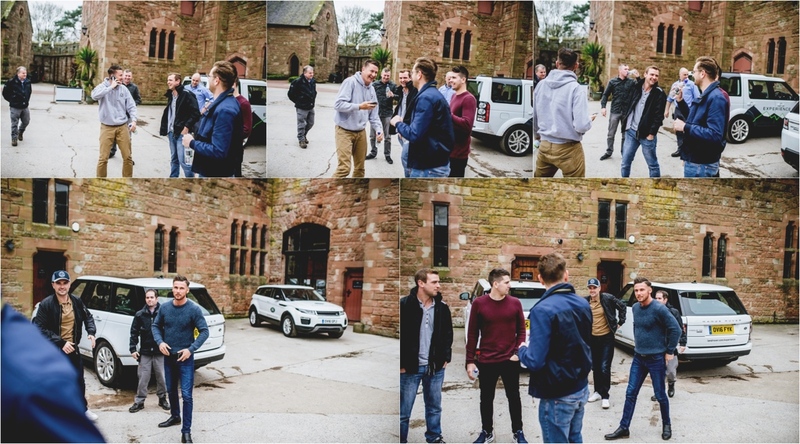 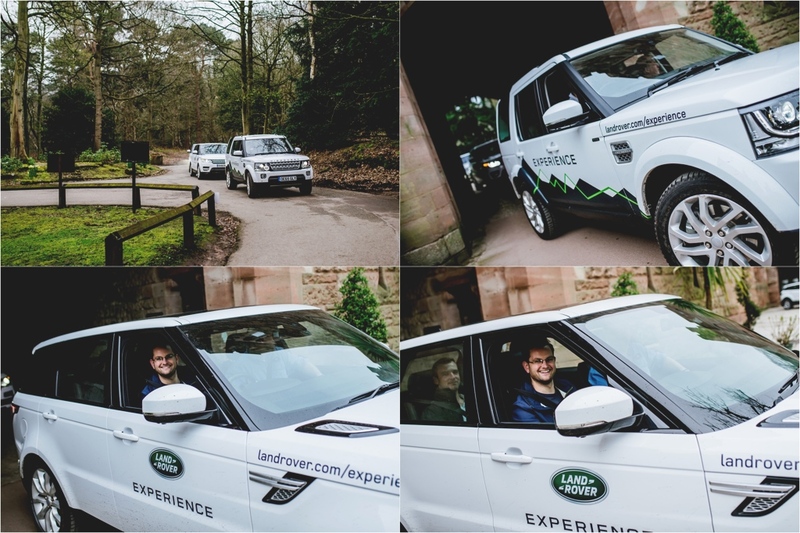 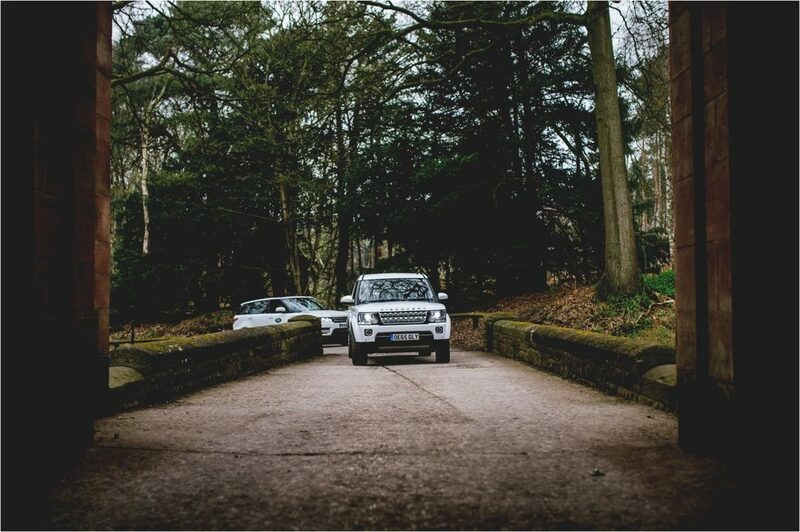 Phil & the boys started their day no just with a mild hangover, but also with the Range Rover Experience that’s on site, what a great way to start your wedding.. 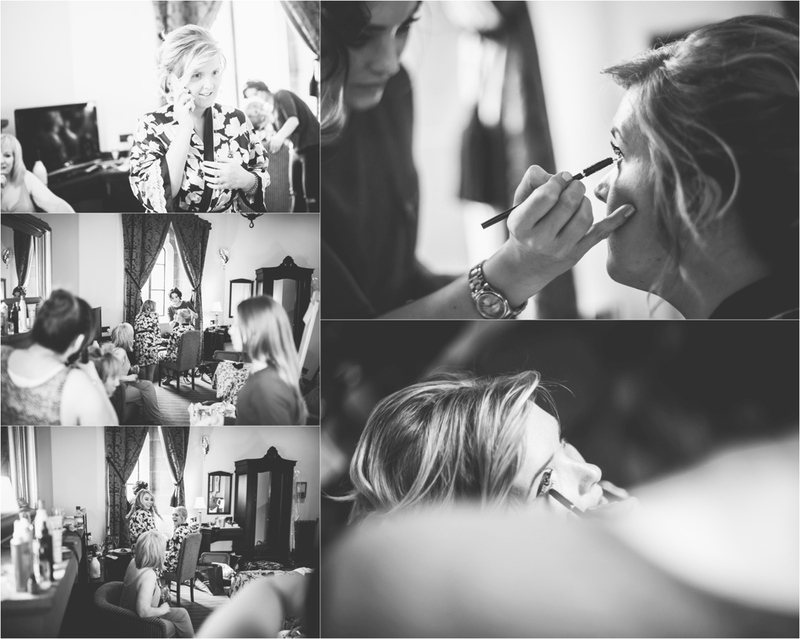 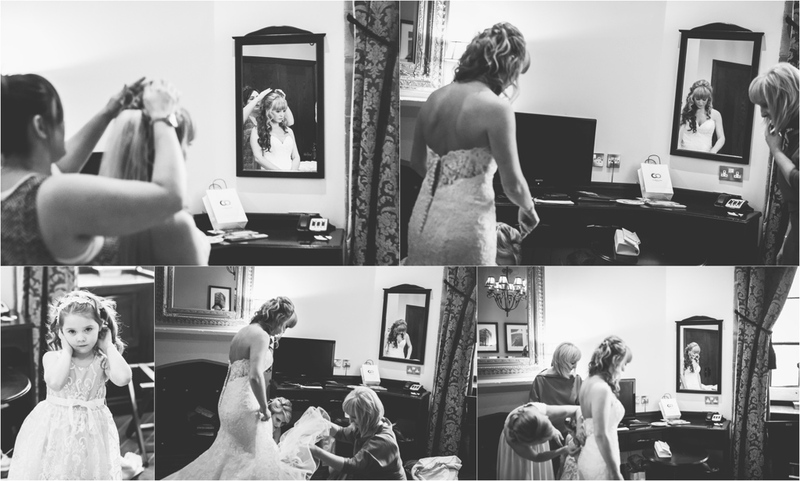 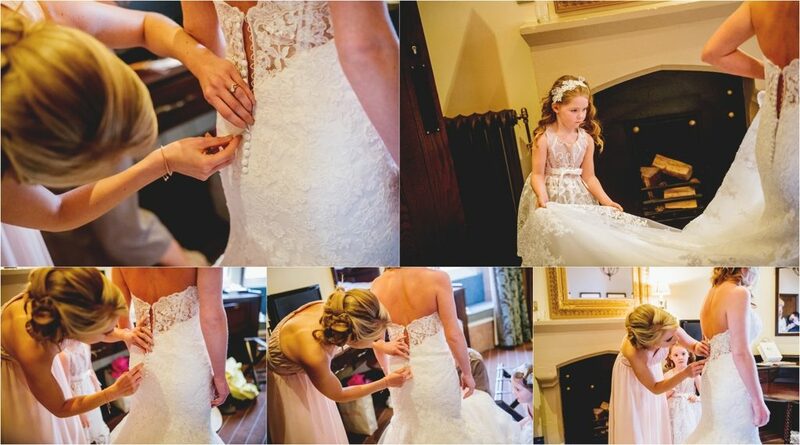 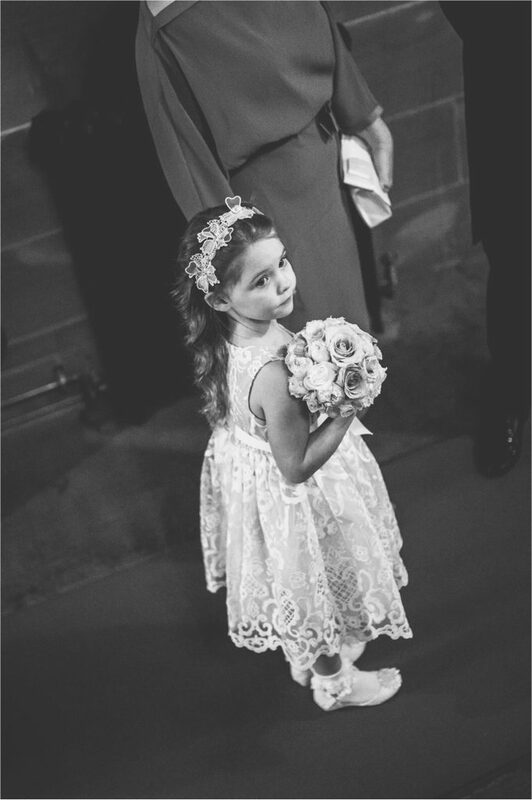 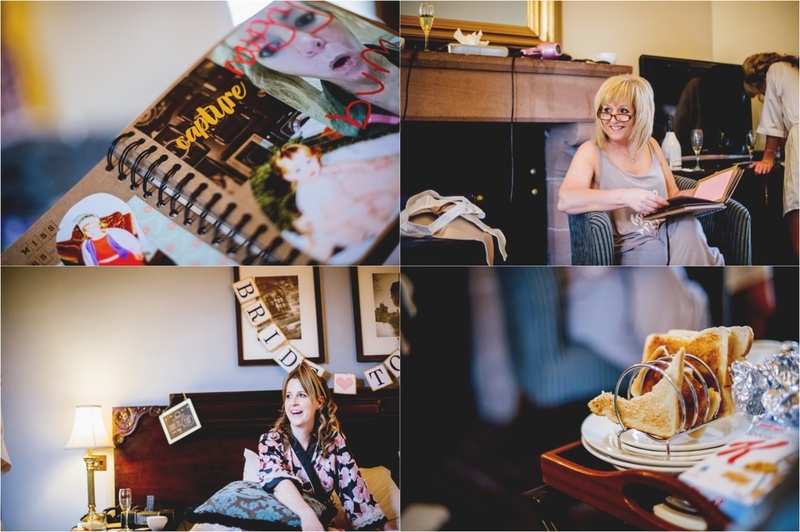 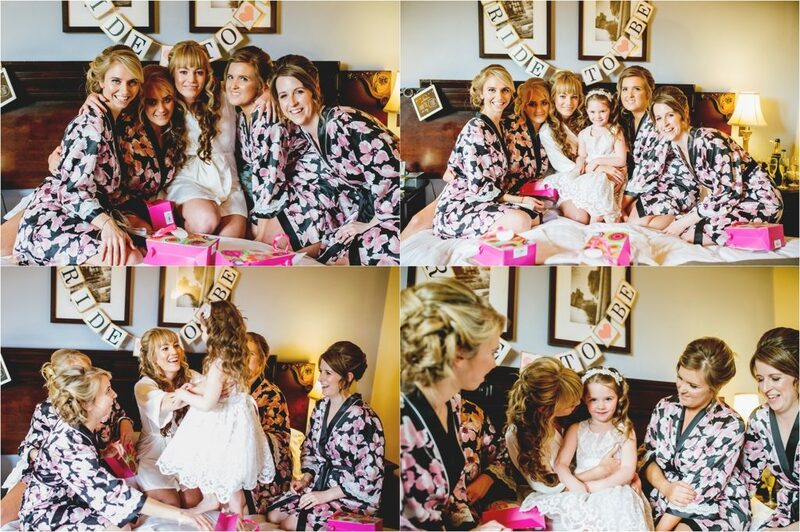 This was all while the girls got busy drinking bubbly while having their hair & make up done before rocking the HELL out of her Mori Lee by Madeline Gardner dress from the guys at Brides by Tina Louise & Natallia’s Boutique. 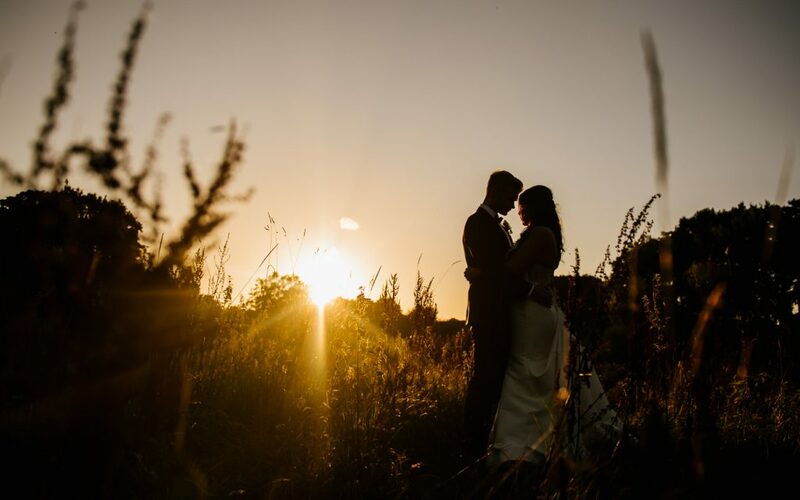 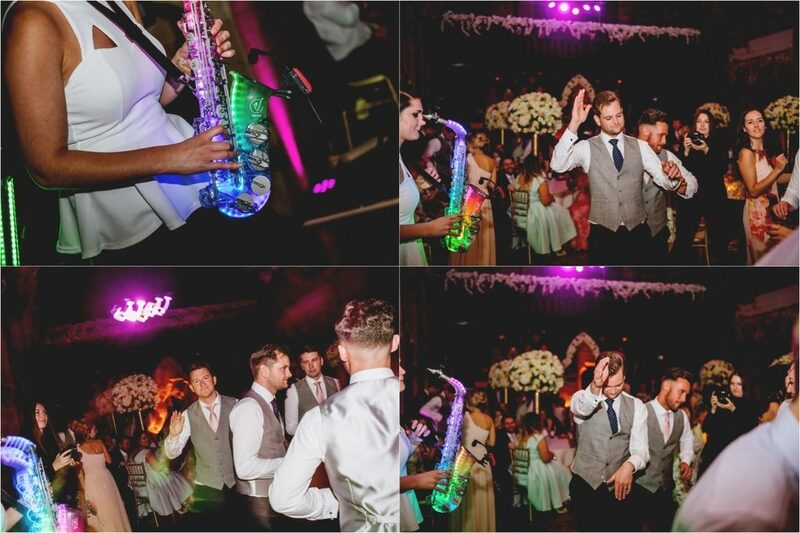 Chloe & Phil then gave me a shout to say they wanted to have a bit of “them time” so we nipped off out the way & had a play..
Before Ellie Sax got the dance floor BOUNCING..
Next PostWedding in the sunshine..